Need a greenhouse but still haven’t found the perfect one for your garden? Here’s an interesting idea you might want to try! It’s perfect for small gardens, too! 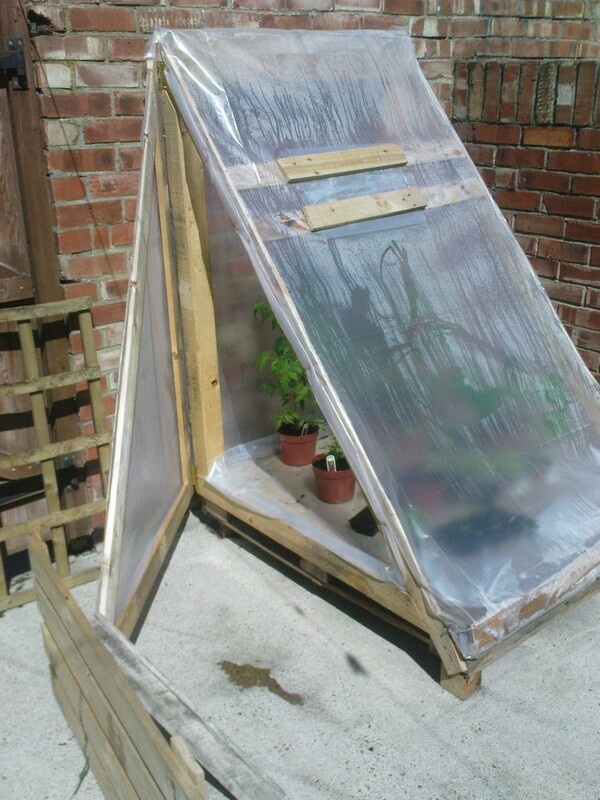 This fold-down greenhouse works very well and is convenient to use! 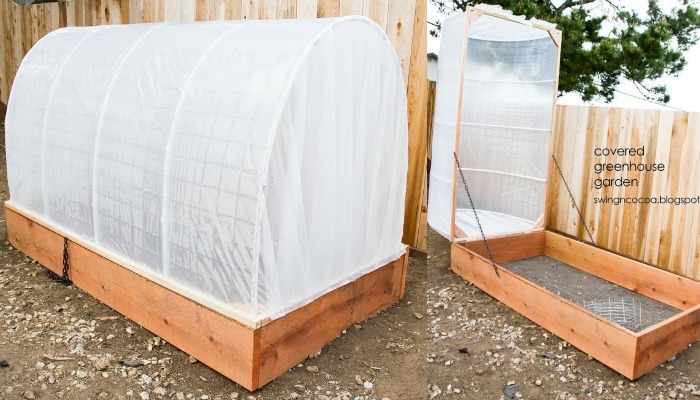 Made simply with PVC pipes and plastic sheeting, this greenhouse idea is simple and easy to build. The only downside to consider is that this greenhouse might not last in places where winds blow hard. 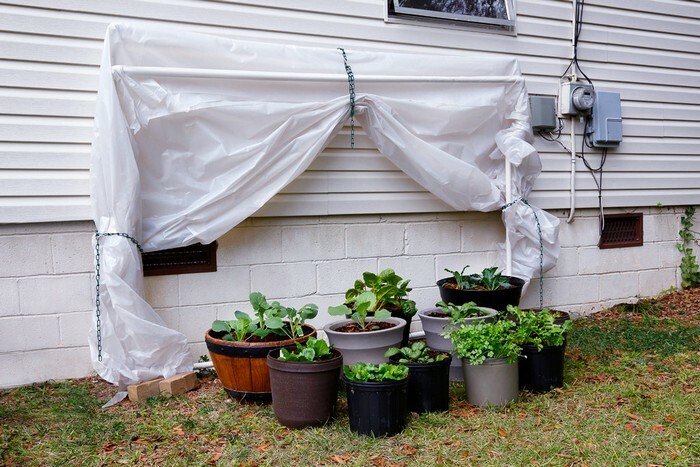 But if you live in a favourable location, then you will definitely love this greenhouse which is also a nice, quick solution for protecting your plants from critters. Think this fold-down greenhouse will work in your area?